The Float Switch System with CJB is a multi-point level detection with one to four adjustable switch points. Smart Trak provides intrinsically safe or an all round multi-point level detection with one to four adjustable switch points and a 1A relay or dry contact closure interface for remote devices such as a PLC, SCADA or alarm. Offered in three sensor technologies – ultrasonic, vibration and buoyancy – this system is typically selected for atmospheric day tank, process vessel and waste sump applications. 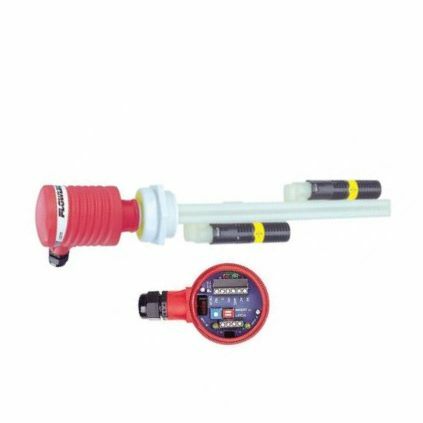 The Smart Trak Buoyancy Level Switch provides intrinsically safe or general purpose multi-point level detection with one to four adjustable switch points.